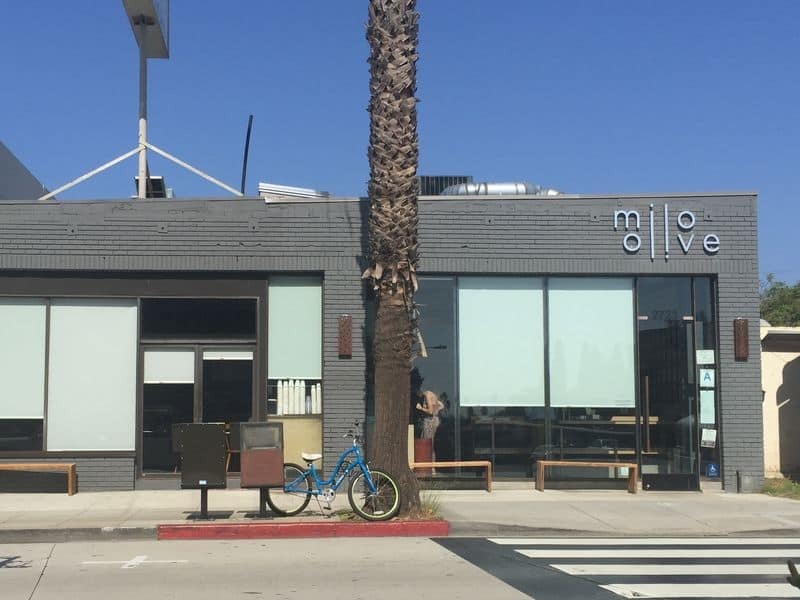 Thankfully, Milo and Olive expanded its space to fit more tables and guests, because people flock to this popular spot owned by the Rustic Canyon team. Known for its delicious wood-fire pizzas and house-made pastas and pastries, the food makes the wait time absolutely worthwhile. Once seated, consider putting in an order for the massive garlic knot that oozes olive oil and roasted garlic.